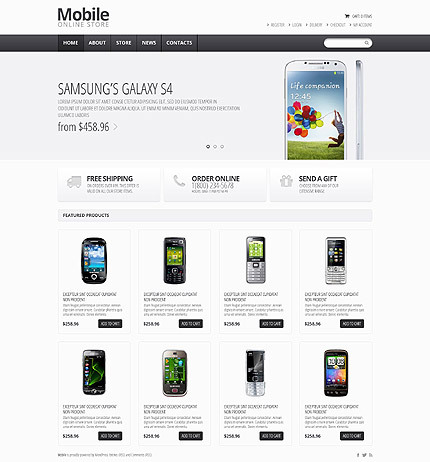 Electronics: Whether you are designing or re-designing an electronic website, this template can be a perfect choice. Template 55037 can serve the needs of a large variety of online projects including those of them that sell digital cameras, electricians, technicians, computers, cellular phones etc. Bonus with every purchase With each template purchase you get Free Web Design Elements: photos, fonts, icons, 3d models, sounds. Buy template 55037 from zeronese today and get access to the Free Clipart & Free Web Design Elements library.